David Pincus is the Director of Labor Relations Research for F&H Solutions Group. 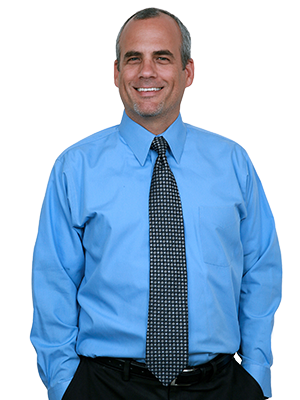 Dave assists and advises clients in different industries on their labor relations and personnel policies, with a primary focus on contract analysis and interpretation. In particular, he performs labor relations-related services for the management of numerous major, national, regional, charter, cargo and international airlines. Dave reviews and analyzes hundreds of collective bargaining agreements to prepare comparative studies and advise clients on the competitiveness of contract proposal terms. He also analyzes market characteristics to identify a client’s comparable competitors. In addition, he prepares customized graphics and reports for negotiations, arbitrations, presentations, internal meetings and legal proceedings. He costs out union and management contract proposals and conducts comparative studies of other companies’ labor agreements, focusing on pay, work rules and benefit plans. Moreover, he determines the cost advantages and disadvantages of using provisions of a competitor’s collective bargaining agreement in place of a client’s current collective bargaining agreement or policies. Dave also serves as an expert witness on labor relations and collective bargaining agreement matters. From 1992 to 1995, Dave worked in various credit and financial analyst positions in the banking industry. He was responsible for underwriting loan requests for new and existing clients; incorporating full underwriting of borrowers, guarantors, and collateral; and helping develop loan structures based on drawn conclusions. He performed complete financial analyses of loan candidates, including a financial statement and cash flow analysis; formulated projections based on current and historic financials; and evaluated real estate collateral. He drafted and presented full credit reports with his recommendations to the executive loan committee and senior credit officer. He also supervised and trained individuals in financial analysis, market and industry research, collateral evaluation and cash flow sensitivity. Dave holds a bachelor of science in finance from the University of Maryland.